Joe Pytka, director of Space Jam, will be receiving a lifetime achievement award from the Directors Guild of America. Pytka — who in addition to helming the 1996 live-action/animation hybrid, also directed more than 5,000 television commercials — is being honored specifically for Distinguished Achievement in Television Directing. The prestigious award will be presented to the artist who revolutionized product placement in slapstick basketball-themed children’s movies at the 68th annual DGA Awards on Saturday, February 6. 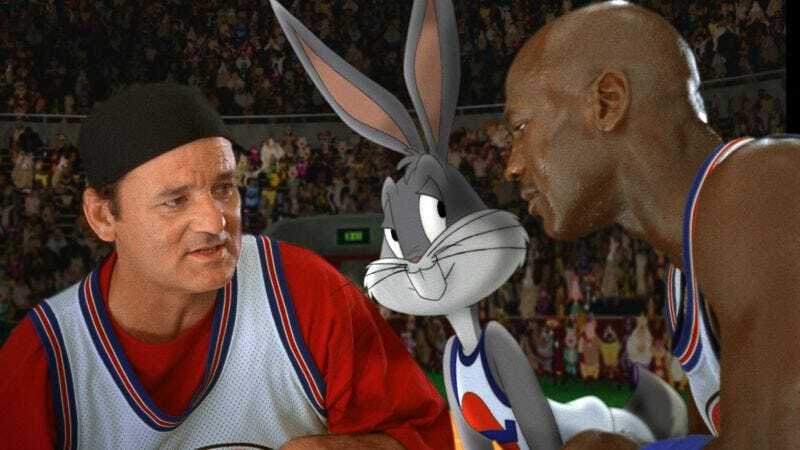 It should also be noted once more that Pytka directed Space Jam.